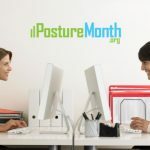 Your posture is how the world sees you. 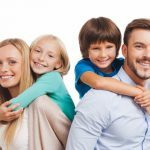 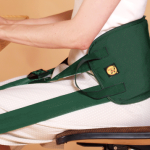 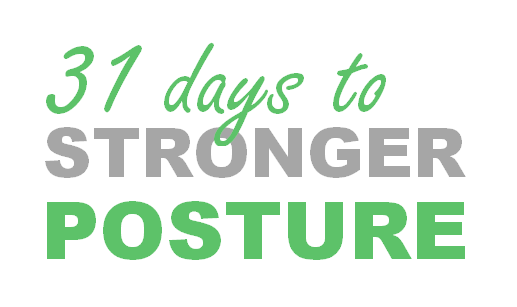 Strengthening posture is important to keep your body active and moving well. 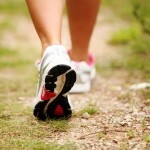 All exercise is not created equal. 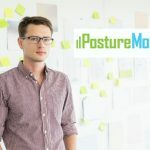 Exercising with poor posture trains you to stand and move poorly. 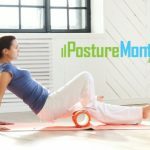 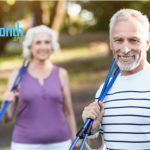 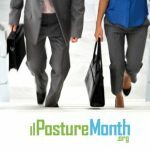 Controlled motion exercises like Yoga, Tai-Chi and StrongPosture® are a smart way to build body awareness and mindful control. 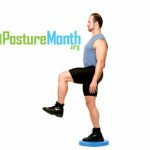 TIP: To get the most out of any athletic activity, lock in StrongPosture® to set your internal baseline before your workout. 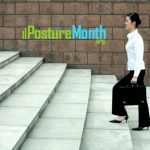 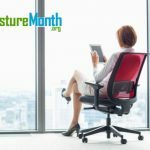 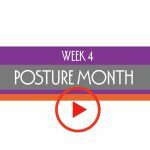 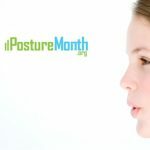 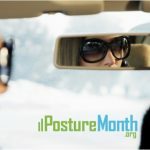 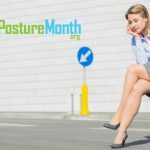 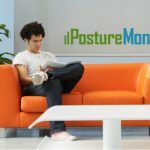 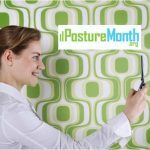 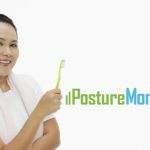 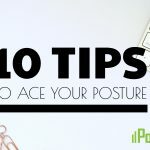 Good posture is so important for physical and emotional health. 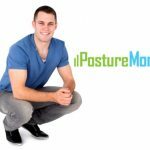 By addressing all 3 elements of your Posture ACE you’ll stand taller and stronger.